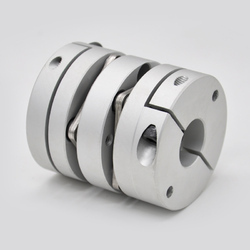 Offering you a complete choice of products which include flexible encoder coupling, aluminium flexible disc coupling, aluminium flexible beam coupling, bfc type flexible shaft coupling, flexible spring coupling and helical coupling. 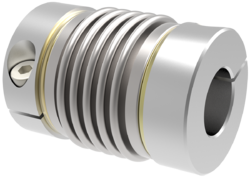 we are manufacturer supplier of Flexible Spring Coupling. 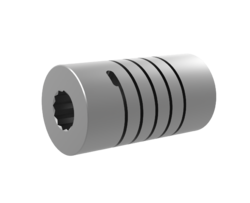 we are manufacturer supplier of Helical Coupling. 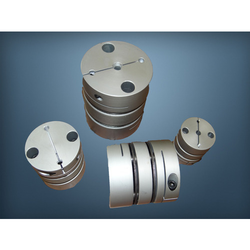 we are manufacturer supplier of Servo Coupling. 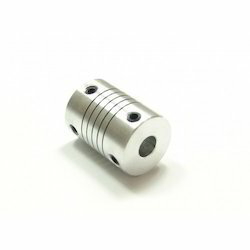 we are manufacturer supplier of Motor Shaft Coupling. 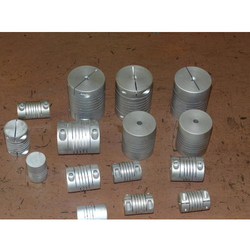 we are manufacturer and supplier of Metal Bellow Coupling. 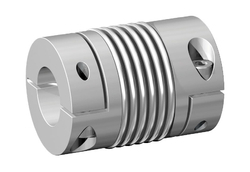 we are manufacturer supplier of Bellows Couplings. 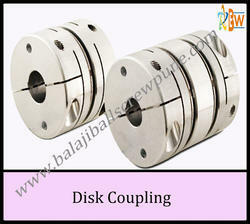 we are manufacturer supplier of Encoder Coupling.